Facebook has quietly been rolling out its Reactions emojis since it started testing them in Ireland and Spain in October last year. Having evidently experienced enough success to keep going, Reactions came to Chile later that month, followed by Portugal and the Philippines in November. 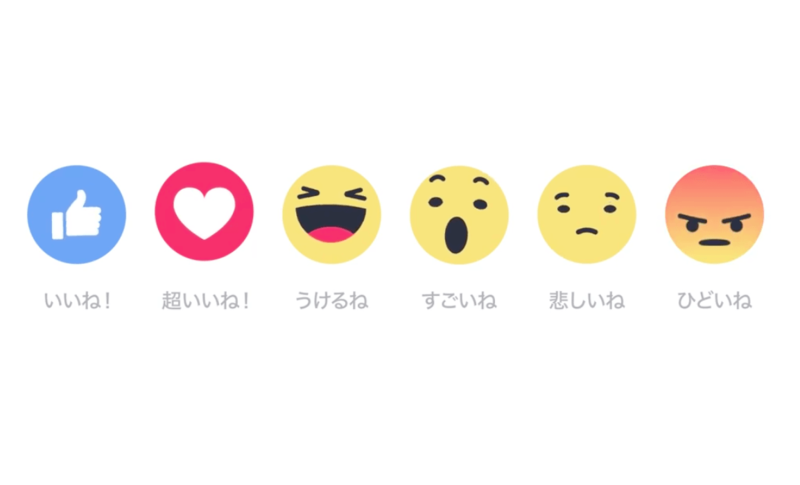 Lucky users in Japan will start being able to react to stories in their timeline with emojis from now, with other countries likely to be added without the company making too much noise about it. While the US and the UK are usually spoiled for new features launches, Facebook’s emojis aren’t yet scheduled for launch in either of these countries.